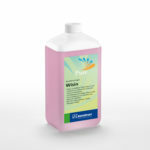 Mildly alkaline cleaner / conditioner for sauna benches, wooden surfaces, wooden slatted frames, sauna walls, etc. Please note: Allow the wooden sauna surfaces and wooden sauna benches to cool down completely before cleaning! 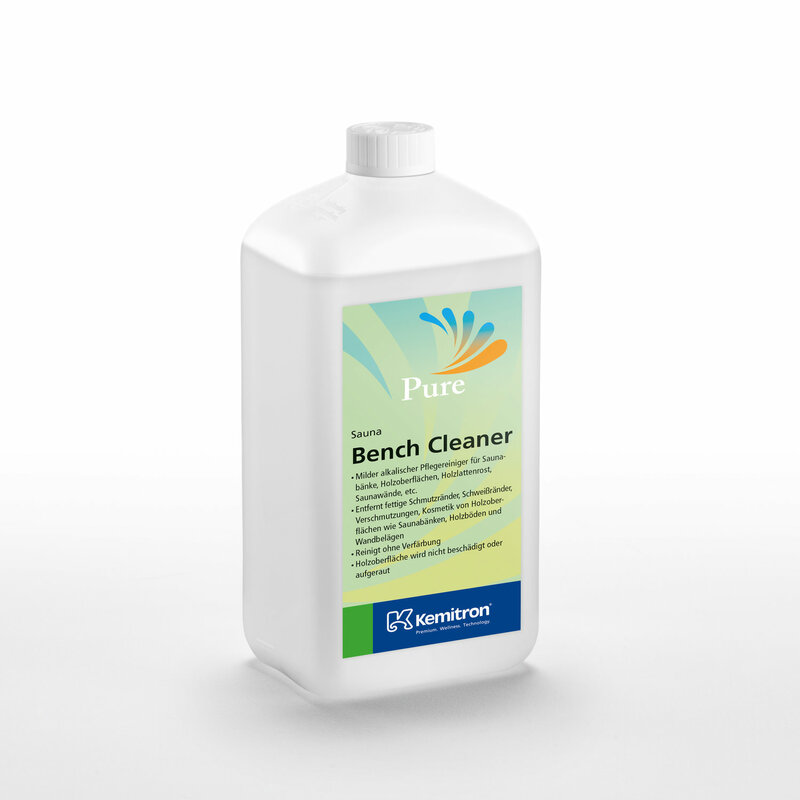 Basic cleaning: Apply the cleaner directly with a brush on wooden benches and wooden surfaces. Clean by briskly brushing. 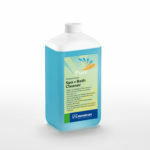 Absorb the dissolved dirt with a damp, rough microfiber cloth or rinse with clean water. Wipe off with clear water afterwards. 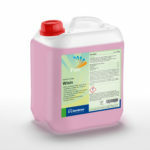 Daily cleaning/care cleaning: Dilute cleaner 1:1 with water and wipe wooden benches or wooden surfaces with a brush or rough microfibre cloth. Wipe off with clear water.